The club has two call signs: G2DJ and G3ERD. G3ERD was issued in 1949 and phonetically stands for 'Experimental Radio, Derby'. G2DJ was the personal call sign of Alan T. Lee, a founder club member. Before he died, Alan presented DWC and DADARS with his call sign as a gift. 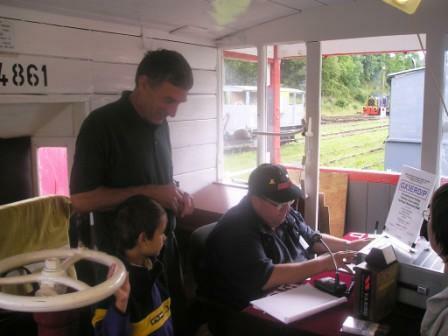 In recent years, we use the optional club prefix GX2DJ and GX3ERD for radio activities under the Derby and District Amateur Radio Society banner and reserve G2DJ for Derby Wireless Club Activities. For the centenary year (2011) we applied to Ofcom for a celebratory NOV call sign and secured GB1OOD (Golf Bravo One Oscar Oscar Delta). The call sign represents "100 years of radio in Derby": GB 100 years in Derby. We own a wide range of gear but choose to use an FT897 and LDG auto tuning unit for portable use on HF mainly due to the size and convenience. 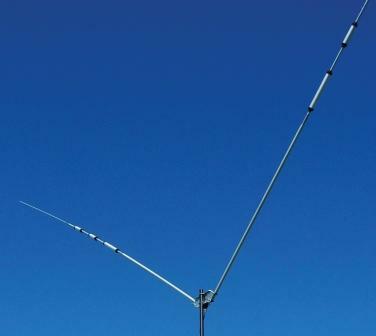 At the club house we have an Comet H422 dipole mounted above the roof and a multiband VHF antenna. We have a collection of ready cut dipoles and trap dipoles for use at portable sites and years worth of experience to make them work. In December 2010 we installed a permanent antenna at the Derby Silk Mill Museum and plan to operate a station from January to March probably at weekends. We originally planned to operate all year round; however, local government cutbacks frustrated our original plans by closing the site in March 2011. We support keeping the Derby Silk Mill open and recommend people visit the museum and make their satisfaction known.